The bathroom is supposed to be for relaxing, feeling revitalised and rejuvenated before the day ahead. 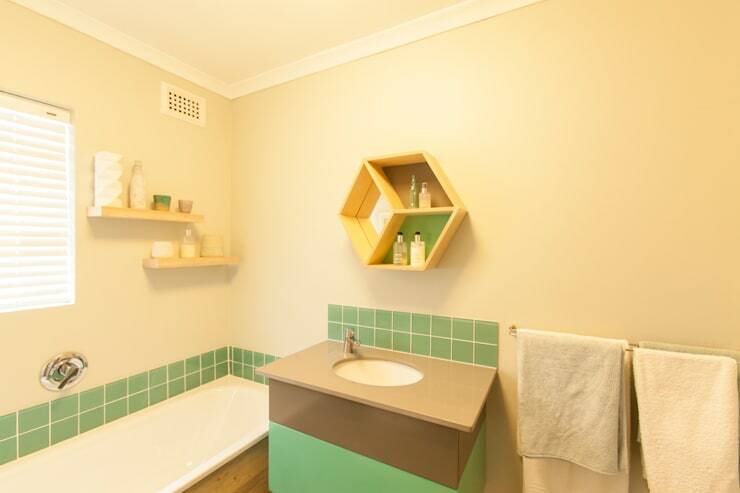 But, sometimes the bathroom may just look shoddy and outdated, which is where a modern revamp and upgrade comes in. 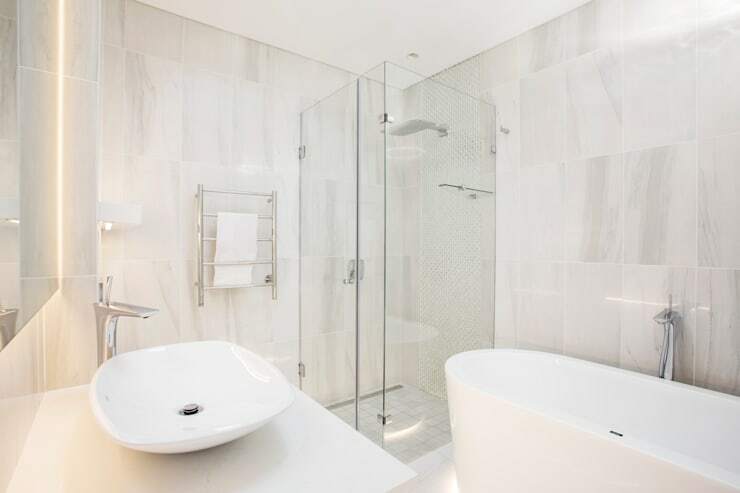 The problem is that a much needed rejuvenation may just be out of your budget, so consider a simple, smart and affordable bathroom refreshment instead. These 6 ideas are perfect for any space, so let's be inspired. 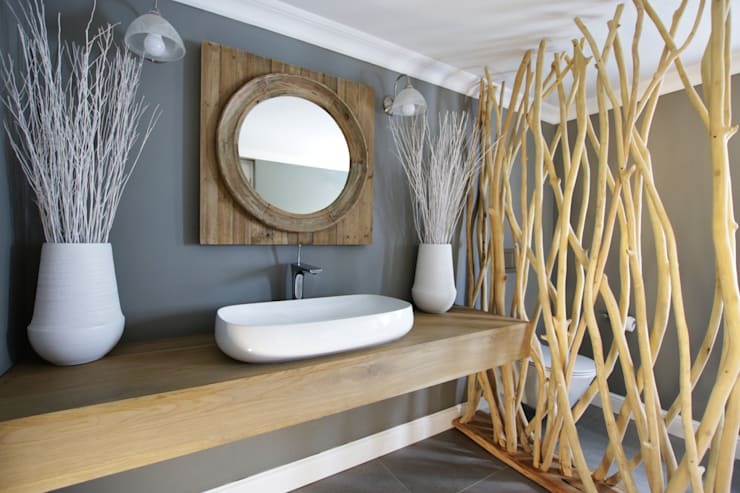 A magnificent mirror can instantly upgrade and enhance the dull outlook of a dreary bathroom. A stylish design is probably your best bet to a stunning design. A beautiful floral arrangement in the bathroom is an effective way to enhance that fresh and funky atmosphere that is perfect for a modern home. Consider including colourful blooms with sensational scents to add to that bathroom environment. Always ensure that there is fresh air and sunshine entering your bathroom throughout the day. This will ensure that the space doesn't gather mildew and mould throughout the day. Fascinating and funky storage in the bathroom is a must-have to keep all items organised and in place. How about this hexagon design? 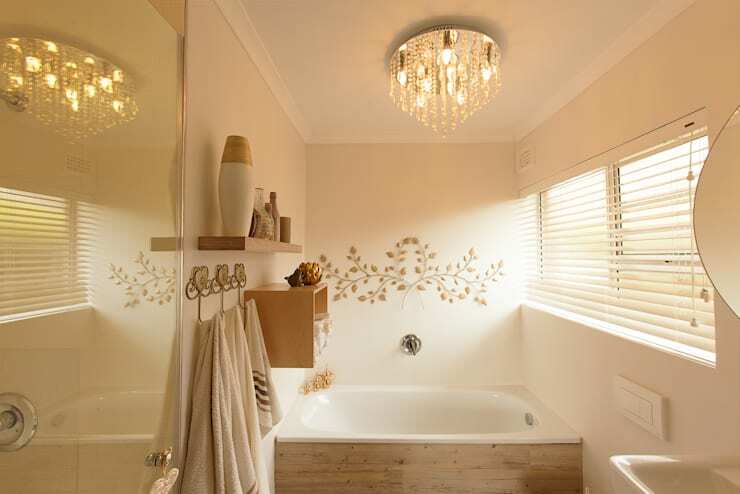 Go for stylish and luxurious lighting to brighten up that bathroom on the dullest of days. A stunning chandelier would just be perfect! 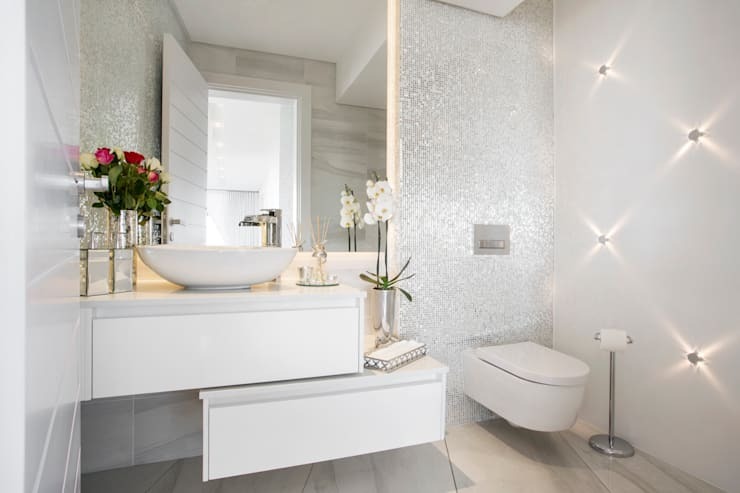 Keep things simple with a minimalist all-white bathroom and you won't need to replace any fixtures and fittings again any time soon. 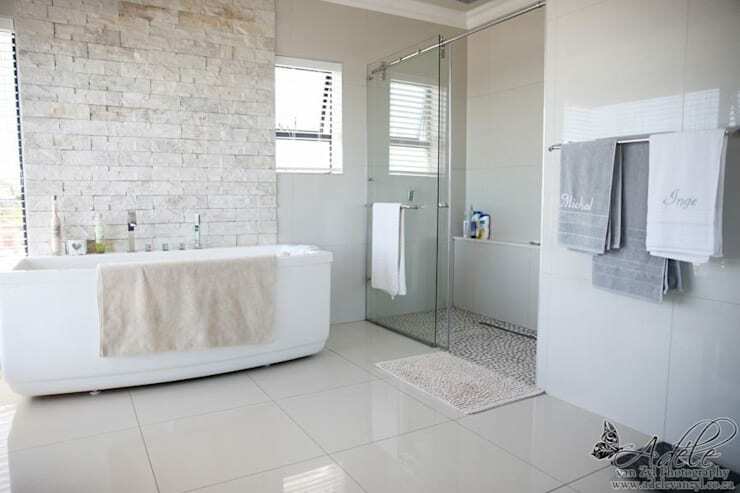 Have a look at 22 South African bathrooms for you to copy (part 1) for more hints and tips to upgrade your bathroom. Which bathroom tip suits your home?